“I am Prakash Rai from Salleri. I passed SLC from Janajagri Higher Secondary School in Salleri. Studying in the 12th grade, coming from a financially weak family from a village. Because of my family’s financial situation, my parents were unable to afford the fees necessary for my higher education. 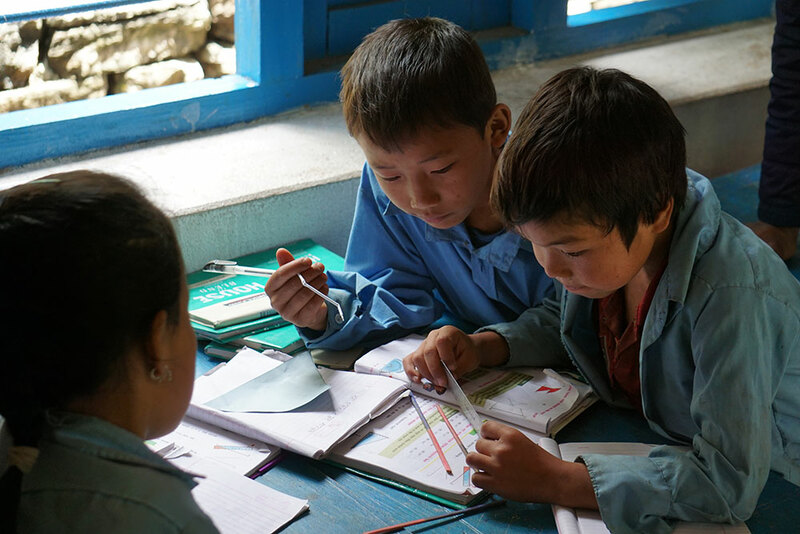 Thankfully I was supported by the Himalayan Trust Nepal, which allowed me to continue my studies without being a financial burden on my parents.